Studio Fitness is not your regular gym. We specialize in high-level but accessible one-on-one or small group training. 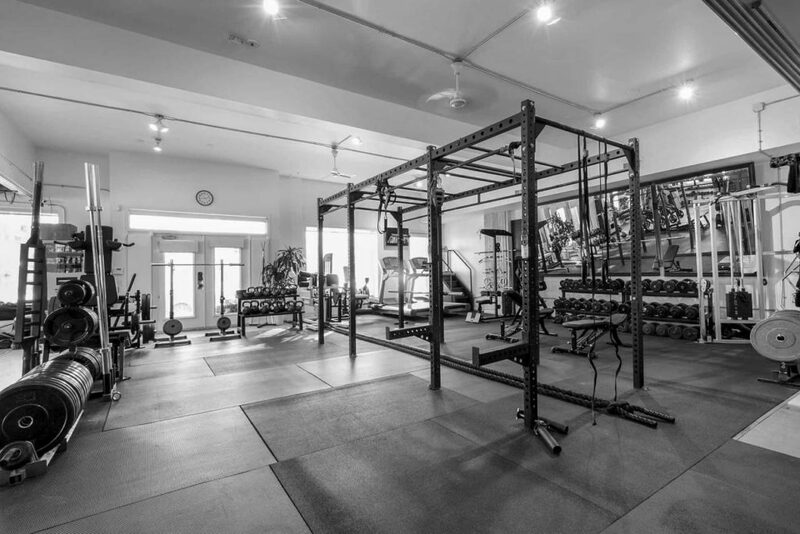 Independently own and operated for over 12 years, and staffed by a passionate family of trainers. 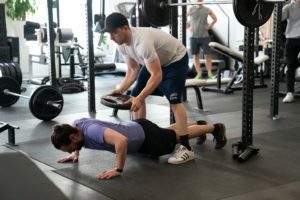 At SF we work with various body types and goals to deliver transformations in the most effective way providing longevity for a healthy lifestyle. Located in the King West district, on Bathurst street, we are conveniently located in prime downtown Toronto. 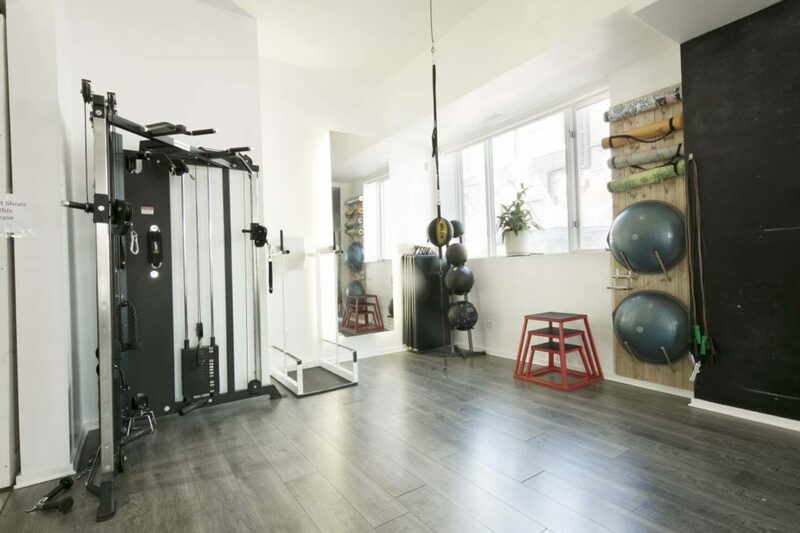 Our 2500-square foot studio has everything we'll need to get you lean, strong and functional. 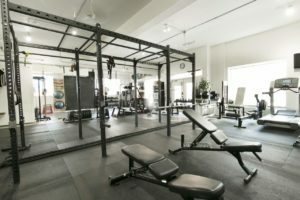 We understand personal training isn't cheap. But nor should it be. Our highly-trained staff will keep you accountable, deliver measurable results and keep track of your progress. 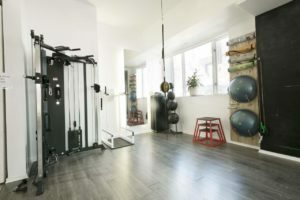 On your first session with your trainer your weight, measurements and photos will be taken so we can monitor your progress. The quality of your posture and movement will also be assessed and taken into account along side your goals. 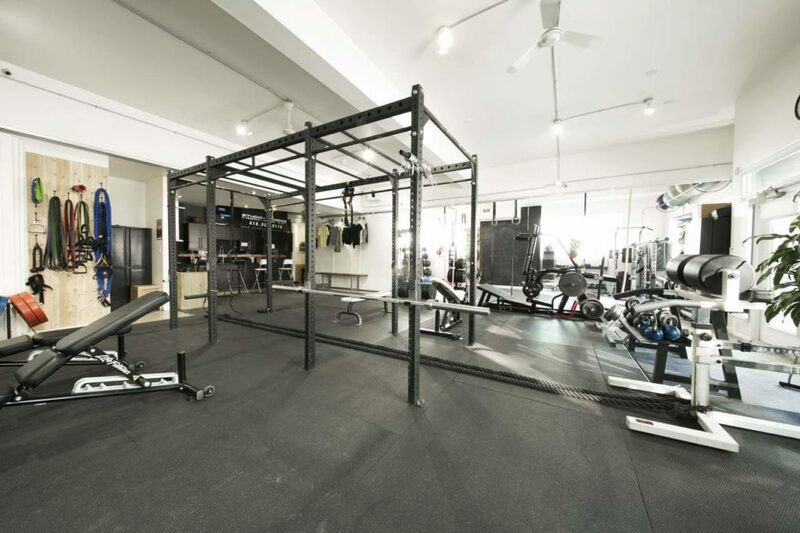 Your trainer will design a program according to your needs, goals and training frequency. 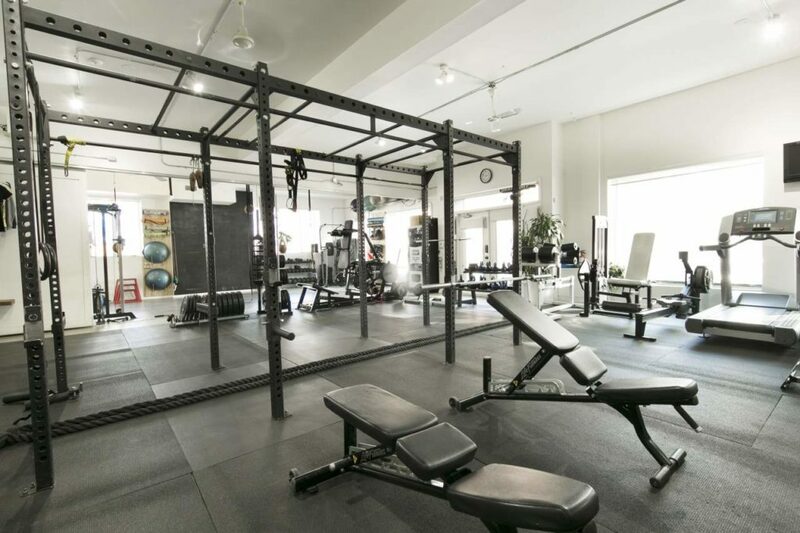 Your progress in the gym and the gains on your body will be monitored by your trainer with regular check-ins. 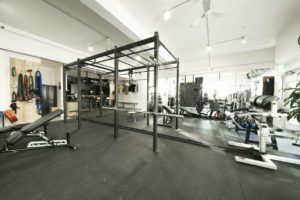 Your trainer and the studio continues to support you outside of your hour of PT training. 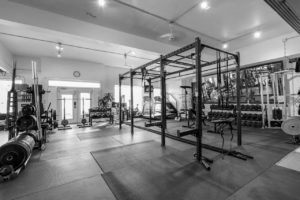 You will be given on-going nutritional advice and are free to use the gym on your own outside of your schedule sessions. Hard work pays off and your success is our success. 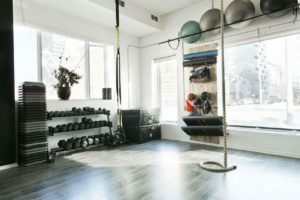 We strongly believe that achievement in your health and fitness spills over into every aspect of life and inspires others that we would like to give you 2 FREE Sessions with every referral. Senior Manager, Development & Partnerships, MusiCounts/ The JUNO Awards. "Since beginning my training at Studio Fitness with Morgan, I've surpassed goals I didn't even know I had. In addition to dropping weight and several dress sizes, I've eliminated chronic daily headaches, insomnia, and joint inflammation. I've built the kind of strength that would have been inconceivable two years ago." 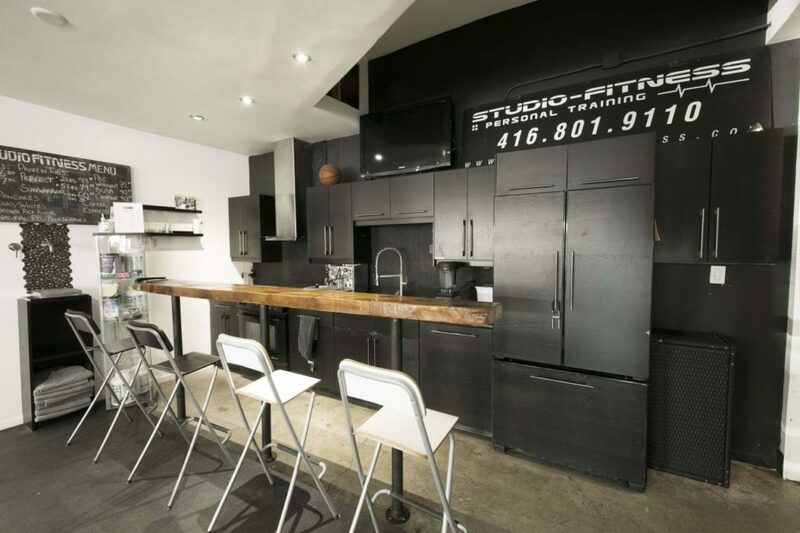 Located on Bathurst street near the corner of King, our studio occupies a prime position in Downtown Toronto. Despite our prime location, our rates are very competitive by industry standards and by the quality of service we provide. You'll feel part of the family in no time.